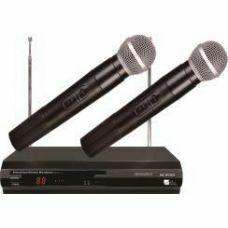 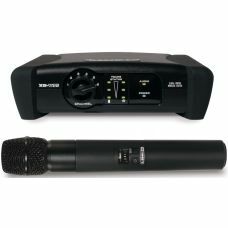 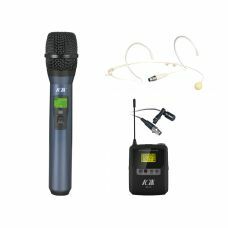 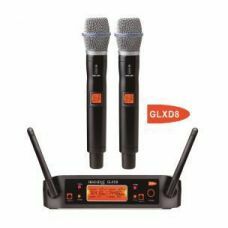 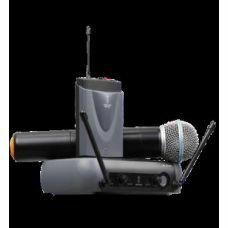 Audio Technica - ATW-13F Handheld SystemIntroducing AT-One, Audio-Technica¿s entry level UHF wireles..
Handheld Wireless Performance, Friendly Price!You can't afford to compromise when it comes to your h..
IU-2078UHF Dual channel digital wireless microphone The IU-2078 is for a new generation of Dual..
DescriptionIU-2082 as a new generation of digital wireless microphone, using digital modulation and ..
UHF Wireless Microphone * Power supply: DC12V 400 mA * UHF * Frequency range: UFH 510~770 MHZ * Mod..
UHF Wireless Microphone* Power supply: DC11V-16V (Rated 12V)* UHF* Frequency range: UFH 530~930 MH..
UHF Wireless Microphone* Power supply: DC11V-16V (Rated 12V)* UHF * Ch..
VHF Wireless Microphone* Power supply: DC11V-16V (Rated 12V)* VHF* Frequency res..
UHF Intelligent Wireless Microphone * Power supply: DC12V 400 mA * Automatic frequency sc.. 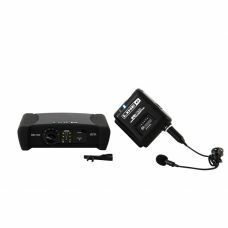 The Line 6 XD-V35 digital wireless handheld microphone system serves up signals so clear and strong,..
Line 6 XD-V35L Digital Wireless Lavalier Microphone System at a Glance:"Wired sound" with hands-free..
Get Charged Up... Our Smallest Wireless System Ever.The AirLine Micro Earset Wireless System is a br..
OverviewRaise your voice. 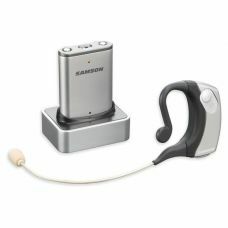 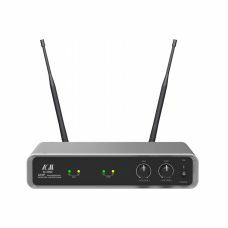 Go for XS WIRLESS 1 and rely on a solid wireless transmission with up to 1..